In the early 1930s, Pieter Cruson started his own traditional blacksmith workshop in Holland. He worked hard to provide his friends, neighbours and customers with quality products they could trust to help them get the job done right. 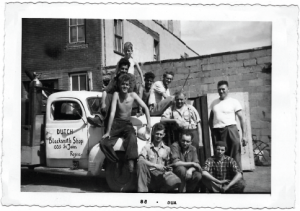 In 1950, Cruson and his family emigrated to Canada, arriving in Regina and opening the Dutch Blacksmith Shop in 1952. From there he made the important decision to provide quality steel products to help local farmers, specifically to improve their seeding operations. This is the mission Pieter’s son continued as took over the family business. Today, the family’s third generation have taken Pieter Cruson’s proud tradition farther by building out into three companies; Dutch Openers, Dutch Manufacturing and Dutch Steel. Dutch Openers serving a growing list of agricultural producers in over 11 countries on six continents. 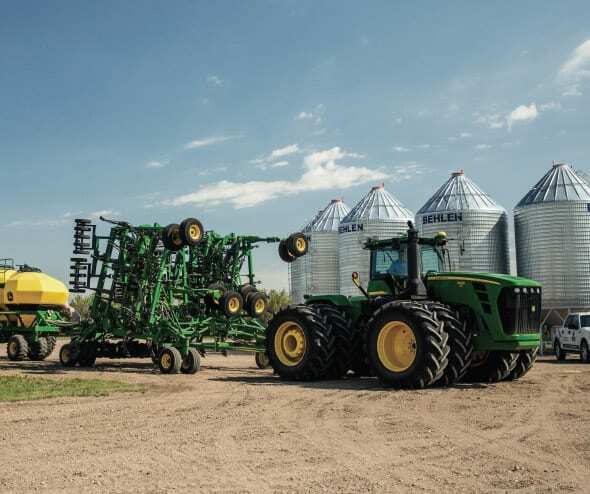 We offer the highest quality seeding equipment and openers to help farmers increase their yields, making openers for every brand of equipment and every seed/fertilizer combination. In many cases, we’ve even custom designed an opener for a specific soil condition.